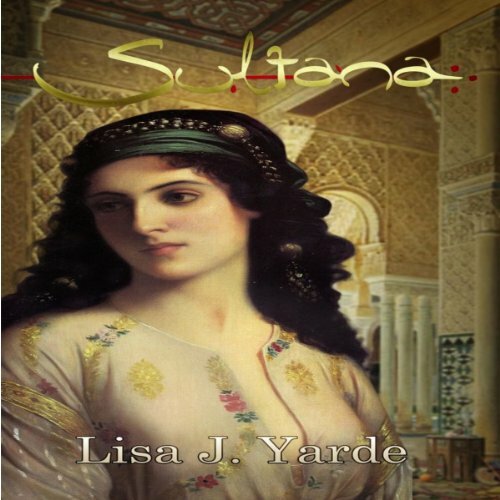 Showing results by author "Lisa J. Yarde"
In 13th-century Moorish Spain, the realm of Granada is in crisis. The union of Fatima, granddaughter of the Sultan of Granada, with the Sultan's nephew Faraj has fractured the nation. A bitter civil war escalates and endangers both Fatima and Faraj's lives. All her life, Fatima has sheltered in lavish palaces where danger has never intruded, until now. Love united them. Destiny drove them apart. 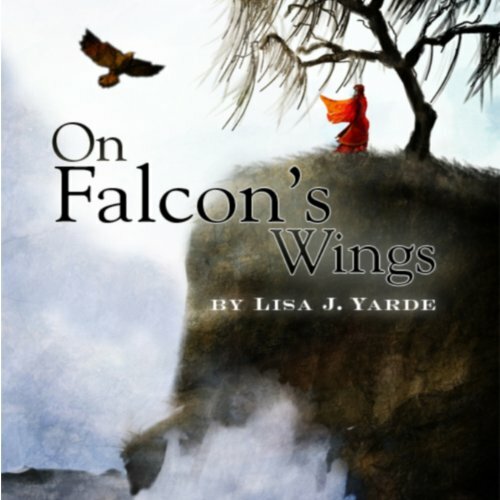 When Avicia, a Norman noblewoman, makes a careless but costly mistake with a prized falcon, the brutal punishment nearly claims her life. Her Saxon lover, Edric of Newington, witnesses her ordeal but cannot share her fate. Another destiny awaits him in England, and the prospect of a loveless marriage. Swept away in the arms of another, Avicia enters the treacherous court of Duke William of Normandy. Through the years, Edric and Avicia reunite in a timeless, forbidden love, but a bitter rivalry for the English throne divides them.